I am very guilty of judging books by their covers. I often peruse book shops and let a gorgeous cover magnetically pull me to it. Often enough, the cover is a good indicator of the content inside. Most recently I was drawn to Worn Stories. I’m also smitten by the three covers above. 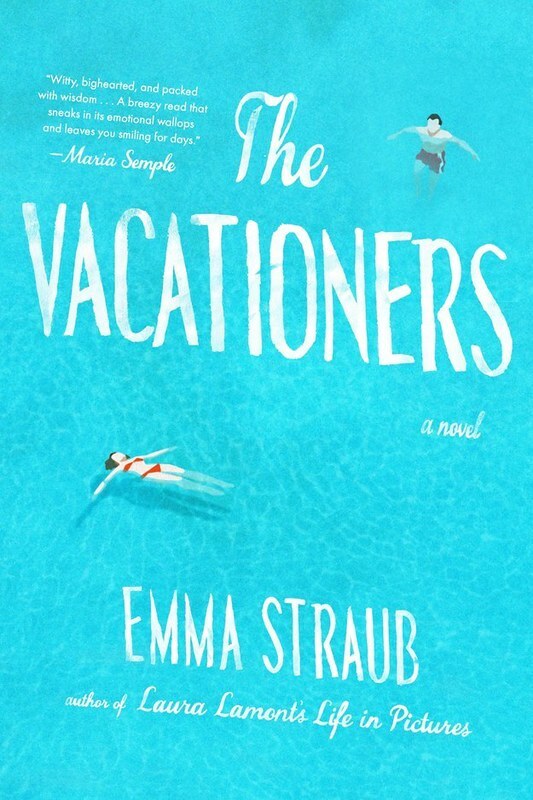 The Vacationers is written by my friend Emma Straub so I’m bias but I am beyond certain I’d be swooning over the cover whether or not I knew Emma. 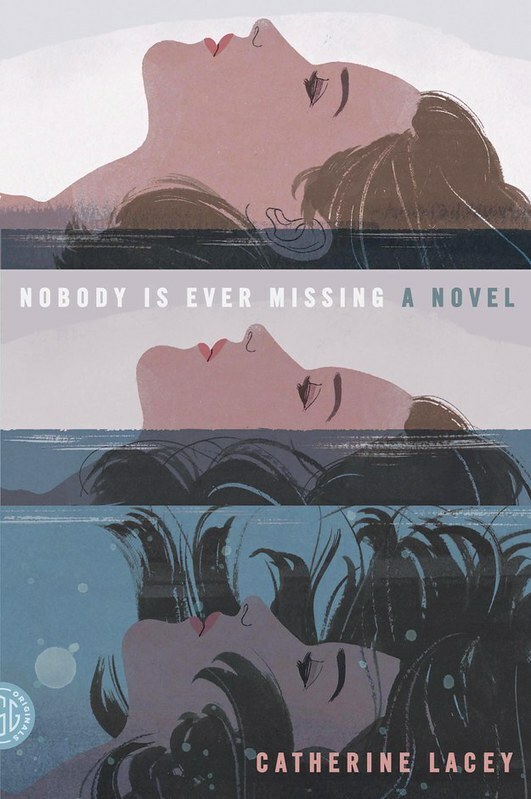 Nobody is Ever Missing is another stunning cover, one of many designed by the talented Charlotte Strick who I had the pleasure of working with on my illustrative series of illustrations for Rachel Cusk’s novel in issues 207-210 of the Paris Review (and here’s a great interview with her on it’s nice that). 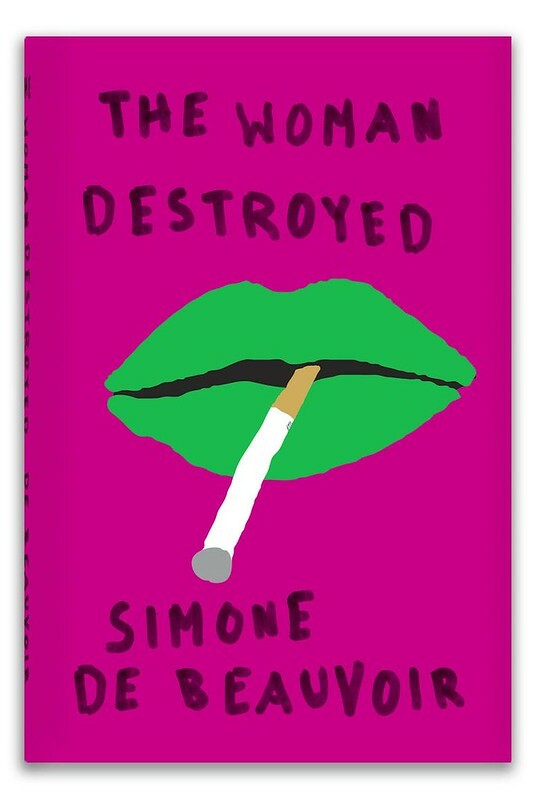 The Woman Destroyed cover by Peter Mendelsund led me back to his site which is a treasure trove of stunning work. Buzzfeed included Emma and Charlotte’s covers in this great round-up. Those are great covers…and I love the new look of the blog!